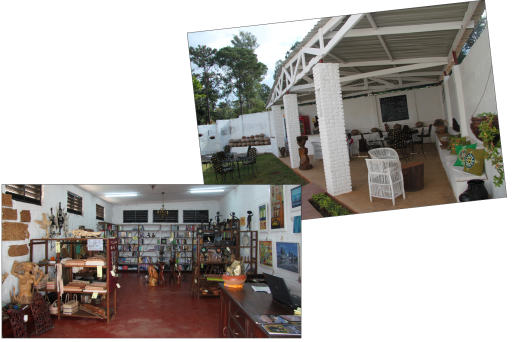 Luso Lathu art & coffee shop is centrally located in the Zomba Gymkhana Club. the coffee shop offers a peaceful get-a-way for a quick cup of coffee or simple yet delicious lunch. Alternatively, you can come and catch up with friends or colleagues. Or come and relax before or after a game of golf, squash or tennis. Kids will have a great time in our play ground. We are open 7 days a week from 8:00 to 16:30, except on Sundays and public holidays when we open at 9:30.